Black Magic Polish 8 oz. 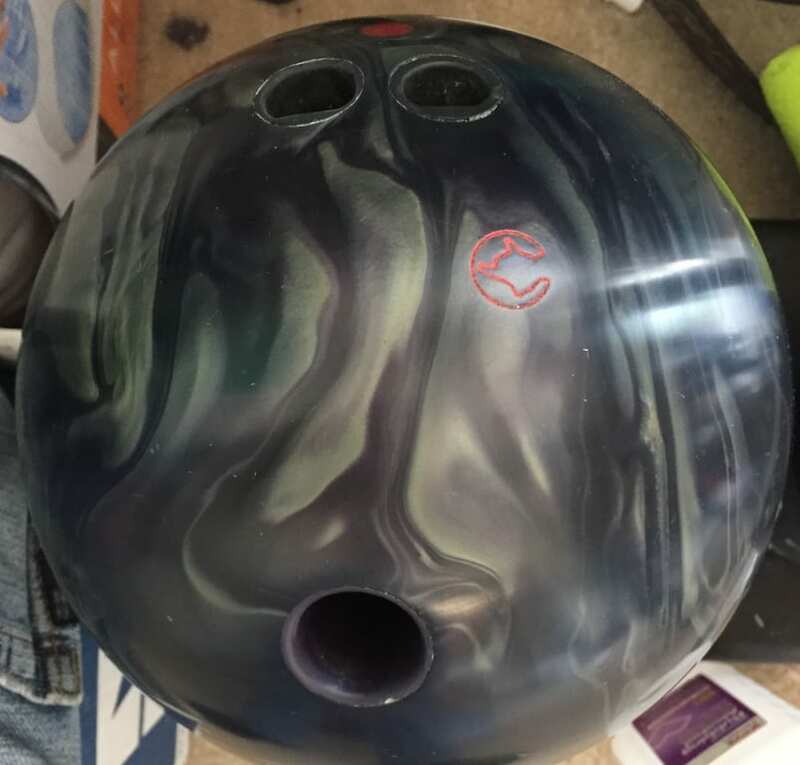 Do you need your ball to increase on the backend reaction? If so this black Magic polish might be the perfect thing for you. 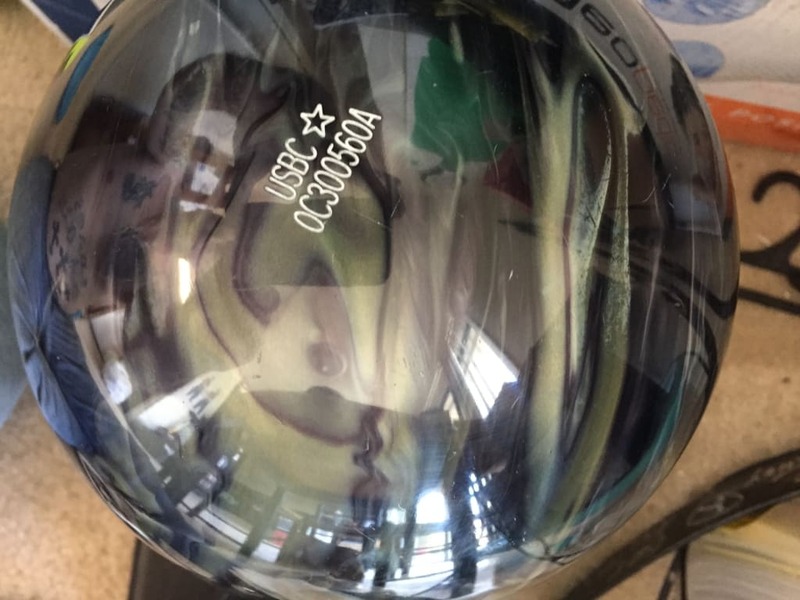 This polish has been tested and will not damage the coverstock of the ball it only shines them with increases the backend reaction. This is an 8oz bottle. I use this product after every six games to keep the equipment performing as desired. 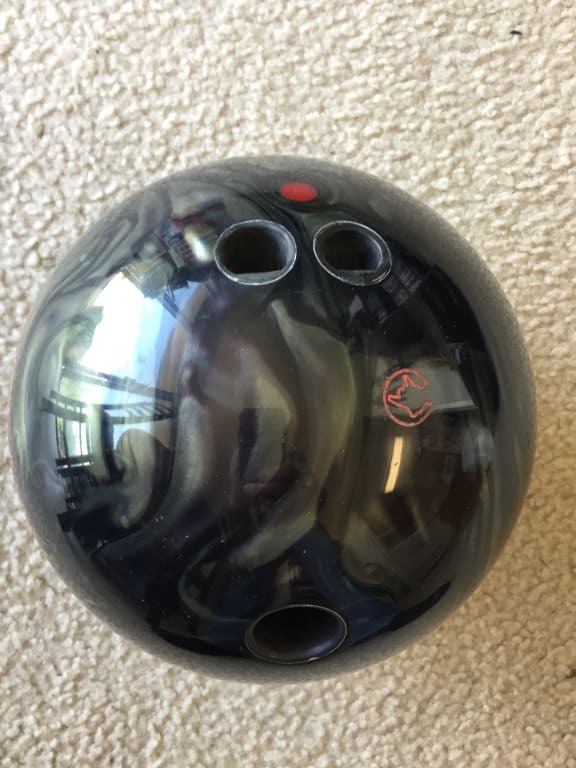 Hello again, I wanted to do a follow up review and attach before and after pics of a ball I just resurfaced and then polished with my go to Black Magic. 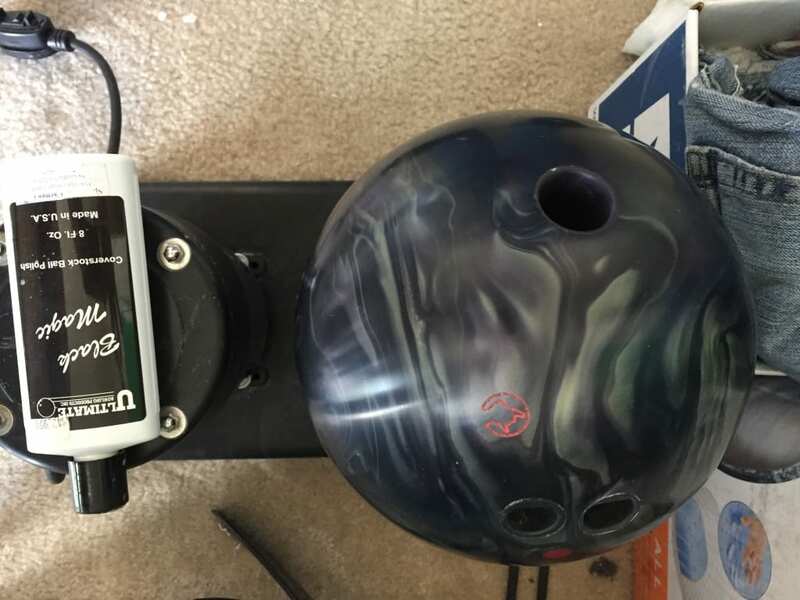 Hope it helps fellow bowlers see how great it works. I have used other brands of polish and none come close to doing the job this polish can. 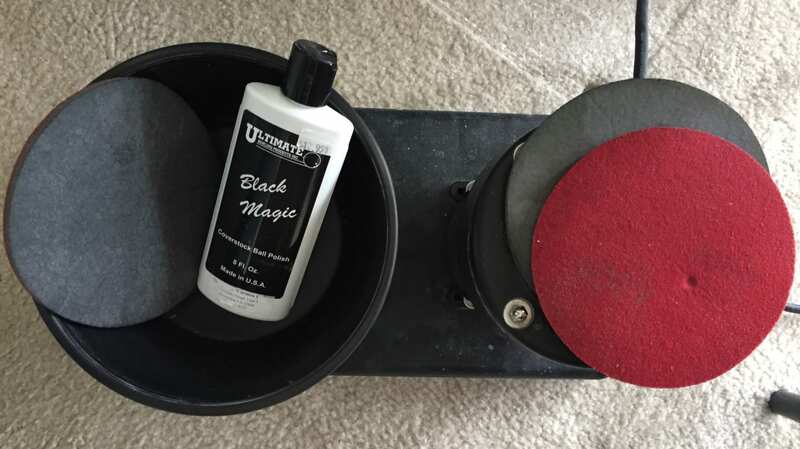 We own a 1/3 HP ball spinner, and by using this product after a good cleaning with the proper grit abralon pad/s , this polish will have your ball looking like it did the day you purchased it. I also like that a pea size of the MAGIC polish and good finger pressure will polish 1/4 of the four sides of the equipment. So little goes such a long way , it outlasted other brands double the volume. Our pro shop uses it , and so do we. I feel that you can't find a better polish. Hello. Please contact customer service about this matter. The number is 1-800-441-2695. 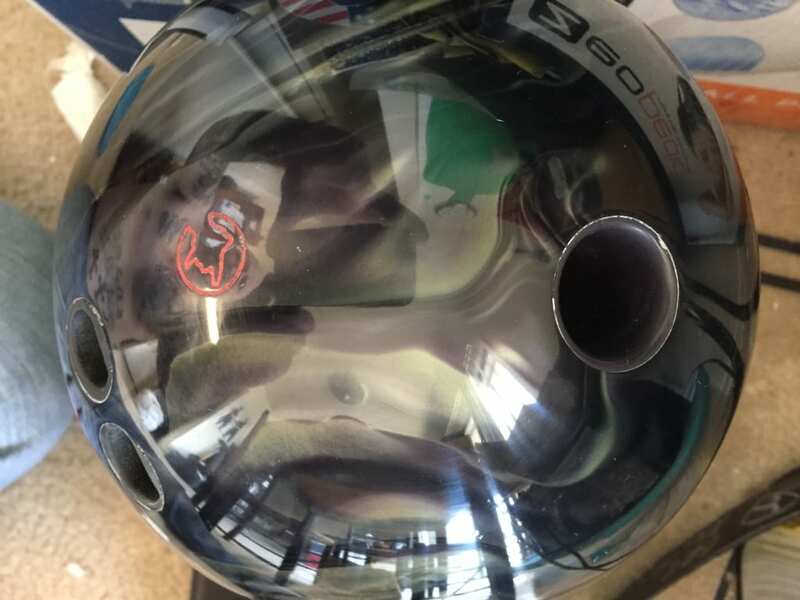 Can this polish be used without a ball spinner? Is it as effective? Yes, you can still use this polish without a ball spinner and will be just as effective. Due to the time it takes to produce the Black Magic Polish 8 oz. ball it will ship in immediately. We cannot ship this ball outside the United States.